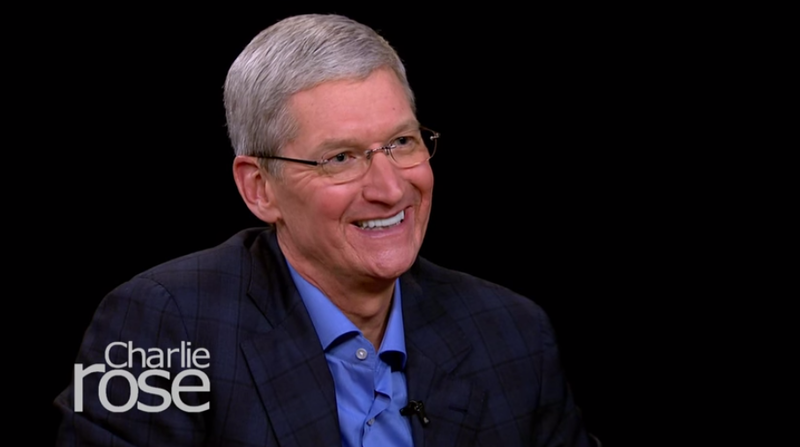 Apple CEO Tim Cook has given an interview to Charlie Rose and PBS released a few preview clips ahead of airing the show. One of those is a 90 second video (below) in which he discusses the Apple TV. Tim says that the hardest decisions for Apple “are all the products not to work on”, because they have so many ideas that they can’t do everything great altogether. When asked if TV was one of them, Tim couldn’t help smiling and started explaining Apple’s “intense interest” in this field. He repeated the statements we’ve heard in the past, like how the current televisions remind us of the 70’s and how Apple TV has evolved into something bigger than a hobby, with its 20 million user base. Tim specifically complained about the awful interface on current generation televisions. He also mentioned that it is not ideal that users have to wait for programs to show up as per the channel’s schedule, rather than to stream them on demand (unless you record them). And to this, Rose asks what each one of us wanted to ask for a long time, “So why don’t you fix it?”. 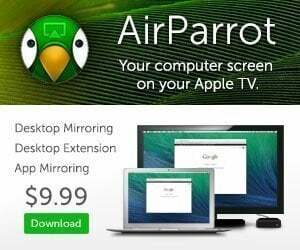 Though Tim hesitated to give an exact reply, he just tip-toed around the fact that Apple is working on that by just saying, “We’ve taken steps”. 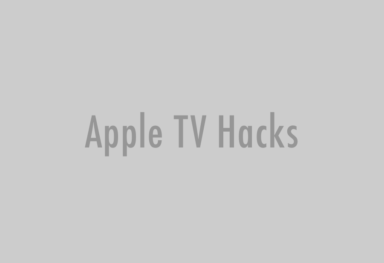 As the rumors of Apple TV 4 grows, it is pretty clear from Cook’s words that the next Apple TV will come with a great looking and intuitive interface, and feature more contents. 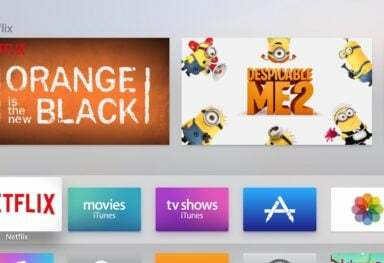 It has been rumored that Apple is trying to integrate cable channels, on demand services and third party apps into a single set-top box. Will Apple TV 4 come with Comcast subscriptions?